Email delivery solutions for email deliverability. Email blacklist testing; inbox delivery; spam check; email rendering diagnostics. 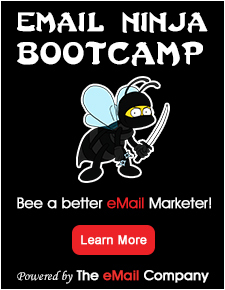 Email marketing tools include newsletter software; auditing.